At a press event in New York City today, Etsy announced Pattern, a new paid tool that lets sellers port their listings into a personalized, standalone e-commerce store. Pattern lets sellers design their online store from a number of templates and upload it to their preferred domain for $15 a month. 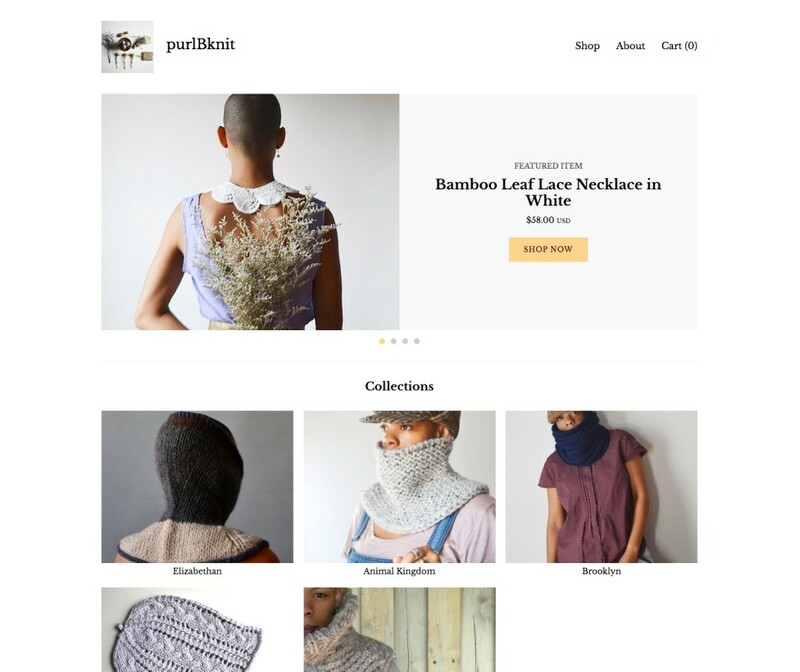 It’s similar to what Shopify and Squarespace currently offer, but Pattern aims to entice current Etsy sellers who already have strong fan communities on the platform. Sellers can also use a blog-like tool to add shop updates and upcoming events to keep their followers informed. “54 percent of our revenue stream is from seller services,” Etsy CEO Chad Dickerson says. 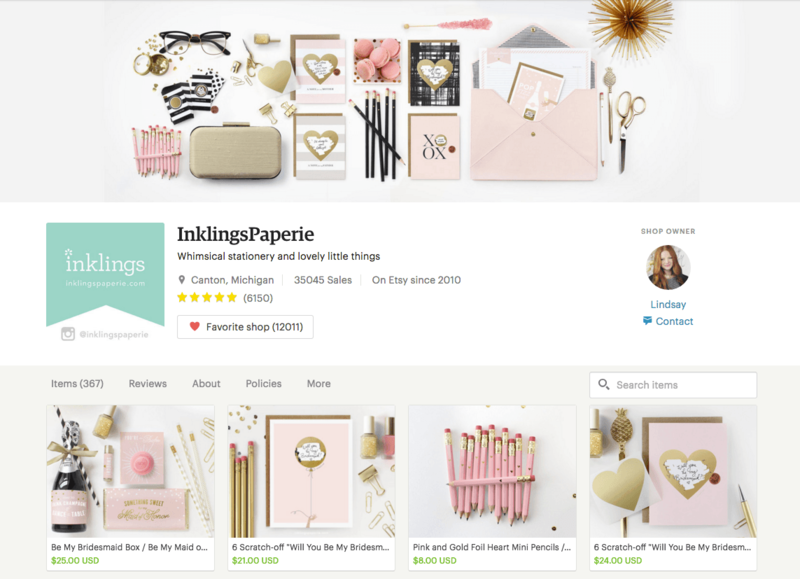 Other Etsy seller services include promoted listings, shipping labels, direct checkout, shop updates and videos – these tools are linked to Pattern-made sites as well. Etsy product lead Joe Lallouz says Pattern is specifically designed for current Etsy store owners. The team researched and developed the service with hundreds of sellers to identify pain points that other online store builders do not currently tackle, such as bridging all its seller tools into one place. 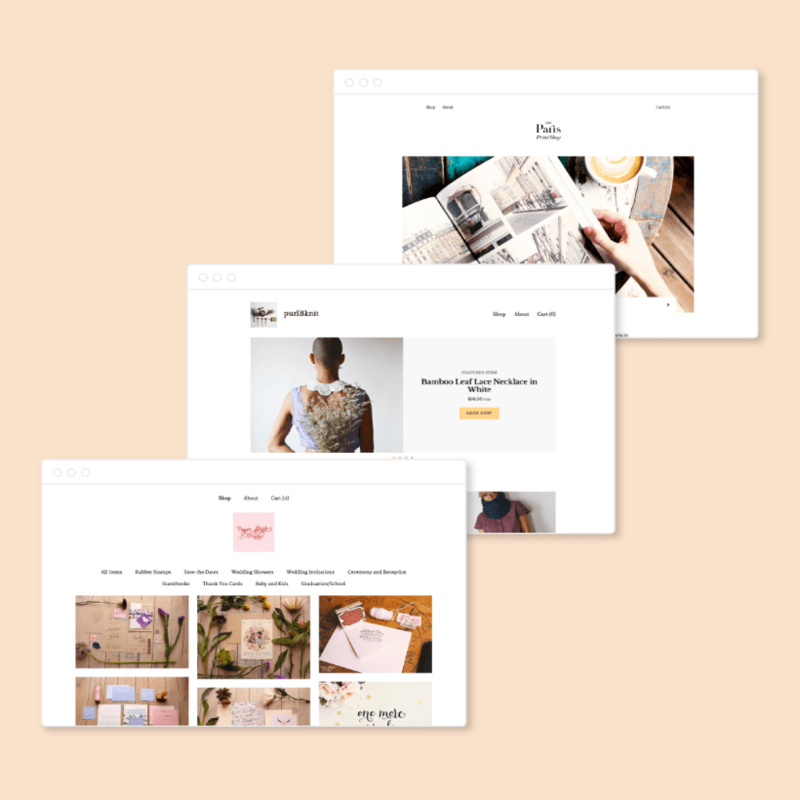 For sellers who aren’t ready for a paid plan, Etsy is also launching a shop homepage redesign to let sellers add a cover photo, store updates, and policies all in one page. The new design features larger product photos and infinite scroll. Etsy says the goal is to allow sellers to highlight their brand, tell their story, and bring a human side to their online storefront. The company says buyers are more likely to make a purchase when they feel a human connection to the seller or products. The new shop design will be rolling out today for all Etsy sellers. Pattern is available now with a free 30-day trial.